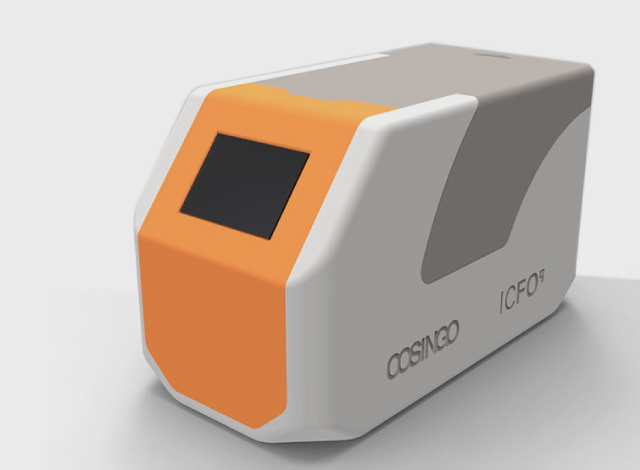 It enables analysis of liquid samples, such as markers in the blood, and highly sensitive and highly specific, real-time detection of any species or component at a reduced cost. Compatible with any user environment. Complete control with the BIOFRACTIX automatic control program. High performance, completely versatile and programmable in accordance with the chips employed by each user. POC reader with high sensitivity analysis. 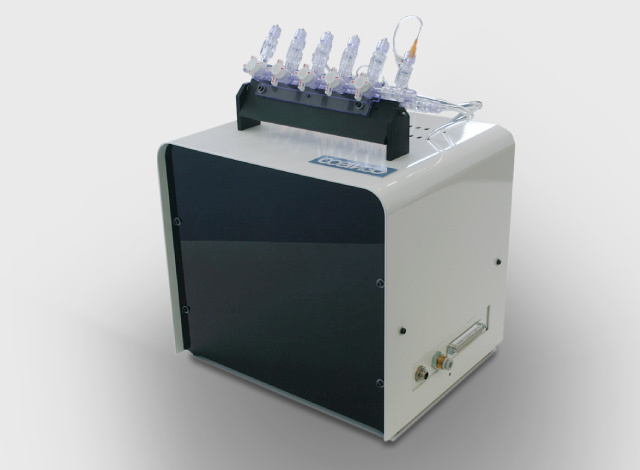 Enables results to be obtained immediately, in situ and at a low unit cost. Easy to manage: fully automated (automatic and semi-automatic modes).  What advantages do our Point-of-Care devices offer?